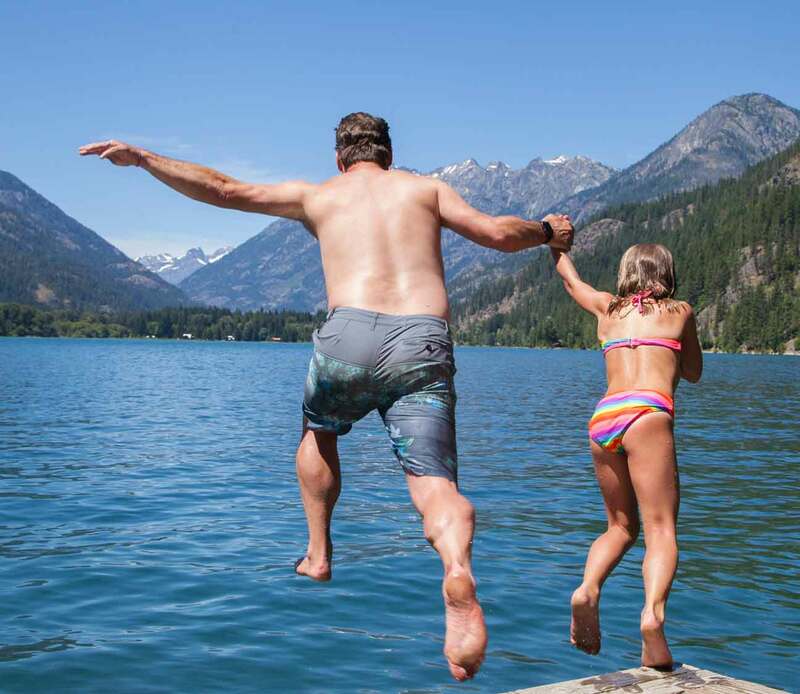 Chelan Public Utilities District (PUD) manages the drawdown and refill of Lake Chelan every year by scheduling and operating hydropower generation and spill. 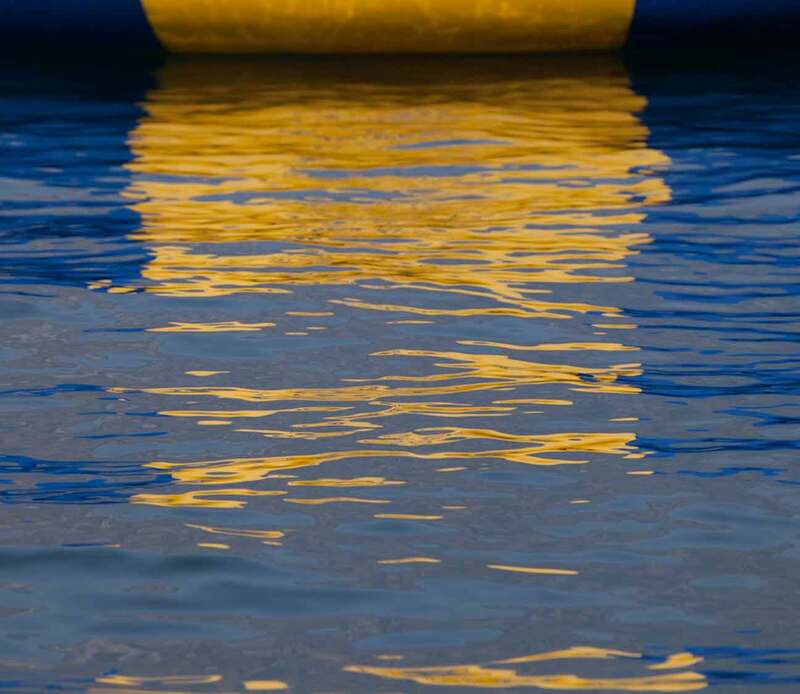 To safely move your boat onto a lift, the water level should be a minimum of 1097 feet. Annual preparation and cleaning projects are necessary rites of spring. Prevent problems that could keep you off the water during boating season by reviewing this check list. Save yourself time and effort by scheduling your summer prep services with Mill Bay Marine. When the boating season winds down, it’s time to think about protecting your valuable recreational asset. Mill Bay Marine offers comprehensive winterization services. 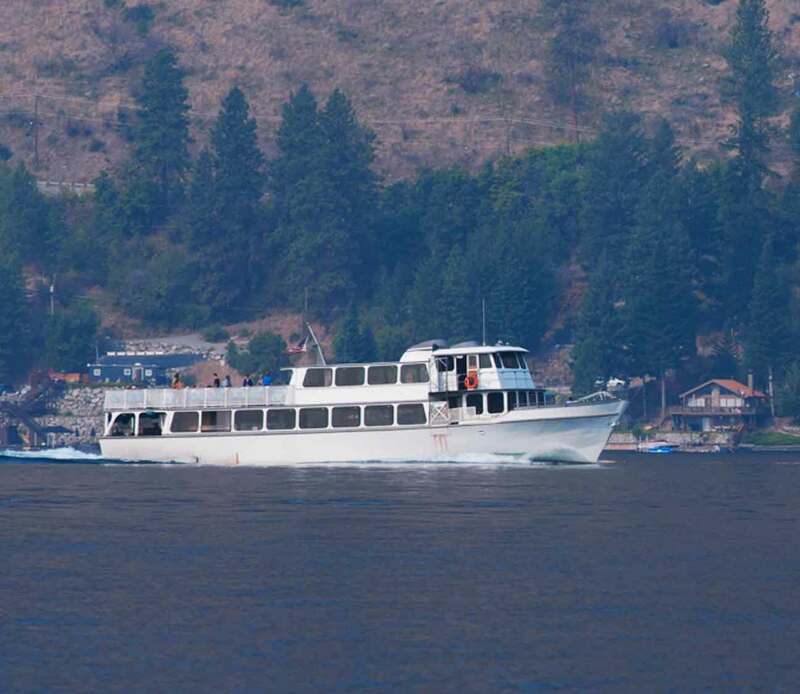 When you’re ready to take your boat out of the water, let us be your resource in Chelan. Big or small, basic or customized, every boat needs to be maintained. Routine maintenance and small repairs will pay dividends in the long run. Mill Bay Marine is here for you when boating maintenance needs arise. Washington State has many rules and regulations for safely owning and operating a boat. 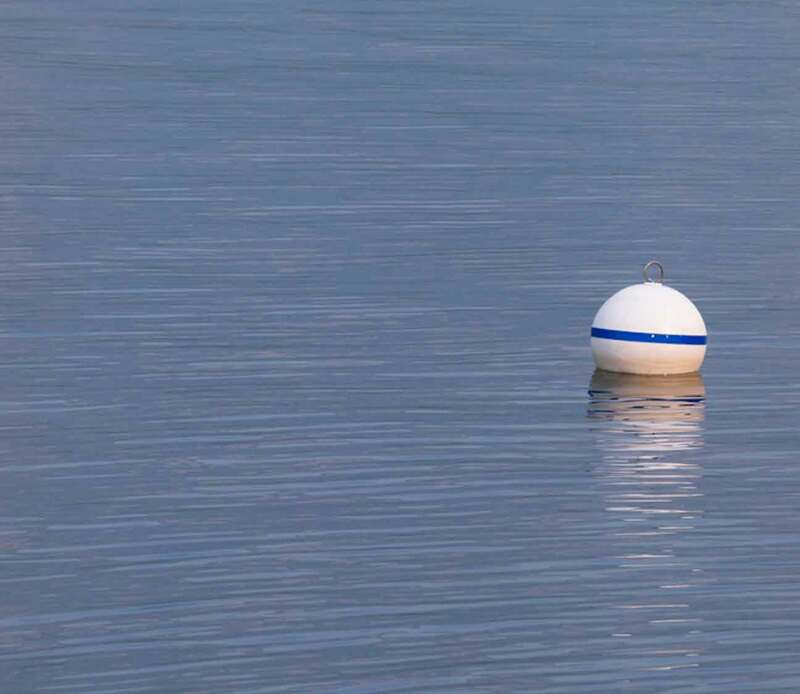 From getting a Boater’s Education Card, to registering your vessel and learning about required safety equipment, the Washington State Boating Portal is your resource. 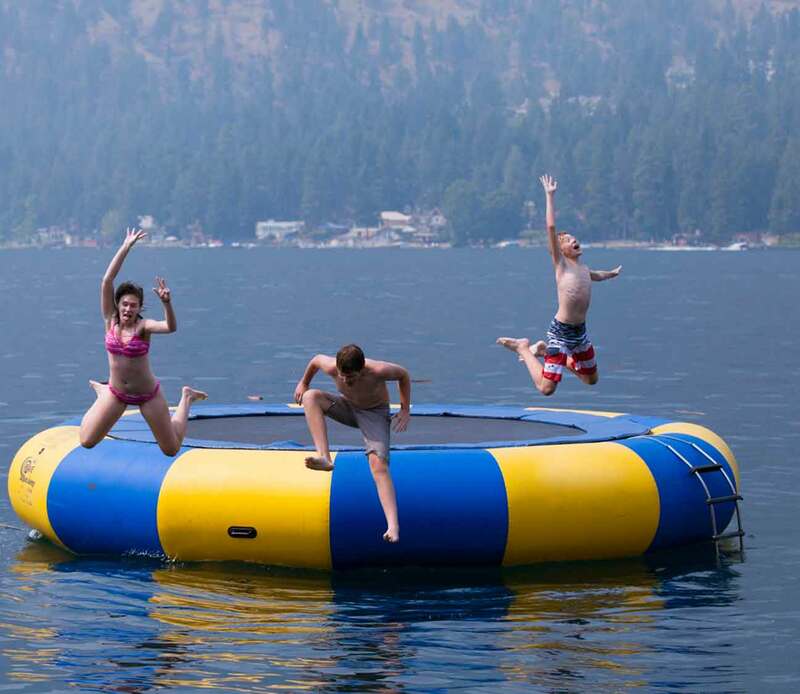 Summertime on Lake Chelan offers endless opportunities for fun in the sun. However, nothing is more important to us than your safety on the water. Reduce the risk to your friends and family by reviewing this safety check list semi-annually. 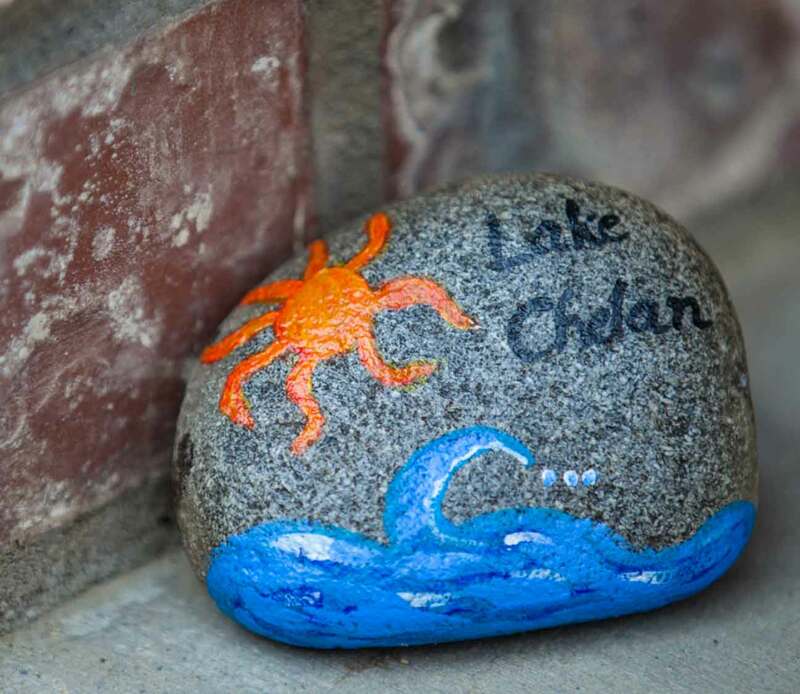 Spring, summer, fall, or winter, Lake Chelan has a lot to offer. Discover some of the many activities that give our small town its charm. 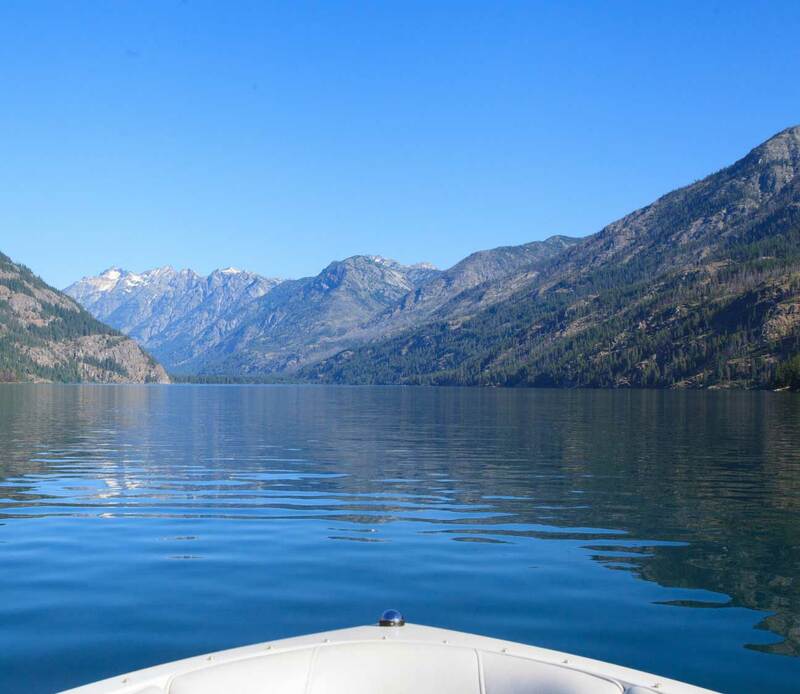 As your boating specialist in Lake Chelan, we want to help you keep your boat in top running condition. Subscribe to our mailing list today to receive timely service reminders and special offers.